This course will teach you how to create simple parts, assemblies and drawings. You will learn how to use different feature-based tools to build, review and modify a model. You will also learn how to create and analyze assemblies and how to produce a drawing with different views. Finally, you will learn how to dimension the drawing and annotate the views. This live course at one of our training facilities includes and starts with the Gateway to the 3DEXPERIENCE Platform class. Students should have basic knowledge of mechanical design and experience using Windows operating system. 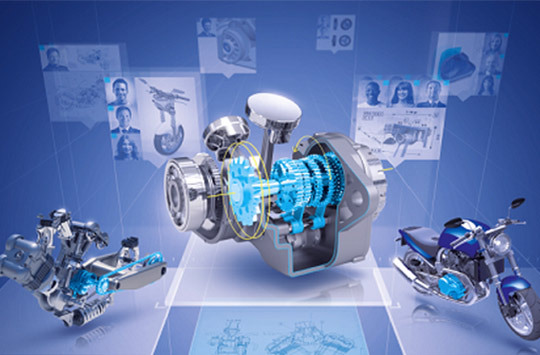 The CATIA 3DEXPERIENCE Mechanical Design Fundamentals training guide will be supplied at the beginning of class and is yours to keep.